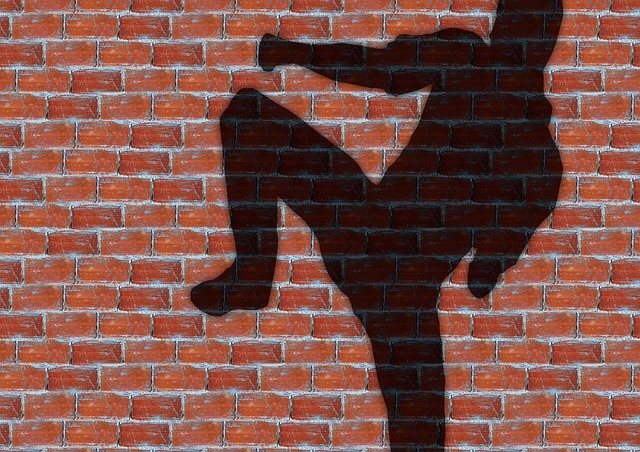 Home » MUAY THAI TRAINING » The Right Stretches To Help You Get Higher Kicks in Muay Thai! Deep inside, everyone who’s practiced Muay Thai wants to be able to kick someone in the head without losing form. It’s somewhat of a dream for most and it’s also something that’s much easier said than done. Being able to kick someone in the head isn’t just about stretching yourself and practicing it over and over again. If that were the case, then many fighters would be able to do so consistently. But, it’s not. No. Kicking someone in the head without losing form and being able to do so all the time requires a lot of practice and A WHOLE LOT of stretching. Before you go on and learn the right stretches, it’s best to keep these things in mind first. Warm up. Never stretch cold. Do some easy leg swings or some body weight squats or whatever it is that helps keep your blood flowing. Stretching while cold could result in injury, so remember to warm up first. Breathe. Many make the mistake of not breathing while they stretch. This isn’t productive. When stretching, it’s best to breathe, relax and ease into the whole thing. Stretch deeply. The human body has a certain point where your muscle contracts when you’re stretching to prevent you from over doing it. Slowly, try your best to east past that point until your body can stretch deeply without any tension. Always stretch. Deep stretches once or twice a week isn’t going to help any bit. It’s best to do so as often as four to five times a week to see results. Don’t Ignore Opposing Muscle Groups. Stretch often, stretch deep and more importantly, avoid stretching only certain muscles. Doing so could lead to an imbalance and result in injuries. Before proceeding, make sure to remember these tips so you avoid injuring yourself when stretching. Runners Stretch – To do so, get into the same position as you would in a lunge. Drop one knee to the ground and extend your hips forward. This will stretch the hip flex of your rear leg and front leg as well as the groin. Pigeon Stretch – From the pigeon stretch, put both your hands on the ground, turn your front leg in and learn forward. Your calf should be laid flat on the ground by now. As you do this more often, you’ll be able to bring your chest much closer to the ground.